The son of Commander Paul Havenstein ’44, USN (Ret. ), Colonel Walter P. Havenstein ’71, USMCR (Ret. ), was born in Annapolis, MD, and drawn to the Academy from an early age. He chose a different path than his father, heading to the Marine Corps where he specialized in tactical communications and systems acquisitions management. Colonel Havenstein remained on active duty until 1983, earning a master’s degree in electrical engineering from the Naval Postgraduate School and serving as development project officer and acquisition officer for the Unit Level Switch program which designed, developed and fielded the Marine Corps first digital communications capabilities. Transitioning to the Marine Corps Reserve as a major, he remained in service until 1999, commanding Long Lines Company, 6th Battalion in Brooklyn, NY; serving as operations officer on the U.S. Central Command J-6 in Tampa, FL, and serving as G-6, 4th Marine Division and Chief of Staff, 4th Marine Division Battle Staff. During this period, he also launched and advanced a remarkable career in the aerospace and defense industry, holding positions of increasing responsibility at ITT Defense Communications, Raytheon, Lockheed Martin Sanders and ultimately BAE Systems and Science Application International Corporation (SAIC), both of which he served as president and CEO. During his tenure, Colonel Havenstein grew SAIC to an $11 billion, Fortune 250 scientific, engineering and technology applications company with 44,000 employees in five countries. He also expanded the company’s footprint in the commercial health, energy and environment markets while maintaining SAIC’s leading position in the federal and defense sectors. Colonel Havenstein retired from SAIC in 2012. He has also held volunteer leadership positions with the Marine Corps Scholarship Foundation, FIRST (For Inspiration and Recognition of Science and Technology), the Juvenile Diabetes Research Foundation and Americans for Peace, Prosperity and Security. From 2003 to 2007, he was a member of the Defense Advisory Board for Employer Support to the Guard and Reserve, which proposed successful policy recommendations establishing predictable call-up periods for the Guard and Reserve to encourage employer support of employee reserve service. Colonel Havenstein also ran as the Republican candidate for Governor of New Hampshire in 2014. Colonel Havenstein’s commitment to service and philanthropy extends to his alma mater. 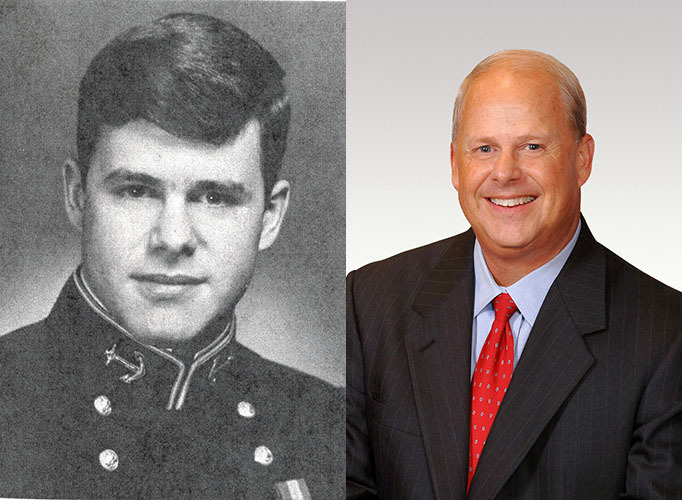 A Class of 1971 trustee and active participant and mentor in the Naval Academy Leadership Conference and 1/C Character Capstone Seminar, he served as a member of the U.S.  Naval Academy Foundation Board of Directors for nearly 10 years, including as chairman of the Development Committee. He has been a steadfast supporter of the Academy’s strategic priorities. As CEO of SAIC, he engaged and supported early efforts to introduce cyber warfare to the Naval Academy curriculum with the company’s lead gift catalyzing the launch of the Center for Cyber Security Studies (CCSS). Colonel Havenstein has also lent his personal support to the CCSS and athletic excellence. He has also been recognized for his contributions to the Naval Postgraduate School, which named him to its Hall of Fame in 2012. Colonel Havenstein and his wife, Judy, live in Westlake, TX, not far from their adult son, Walter, and his family, where they have continued to advance the objectives of the Naval Academy Foundation’s Called to Serve, Daring to Lead campaign in their region.